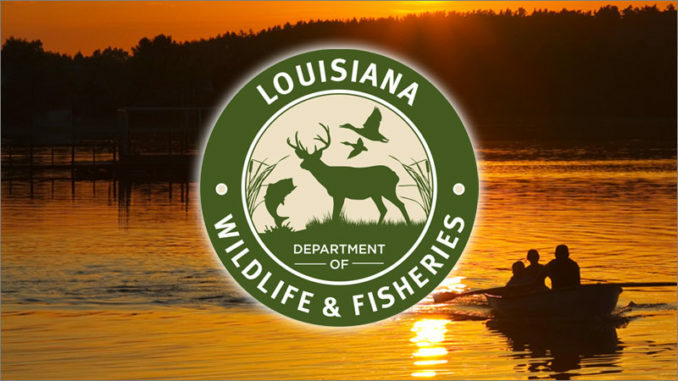 Enforcement agents with the Louisiana Department of Wildlife and Fisheries cited two Vicksburg, Mississippi men on Jan. 14 for allegedly spotlighting deer and shooting a doe in Madison Parish. Agents were on patrol near the Mississippi River levee around 8 p.m. when they observed a vehicle traveling on the levee with a spotlight shining from both the passenger and driver’s side windows, according to the release. 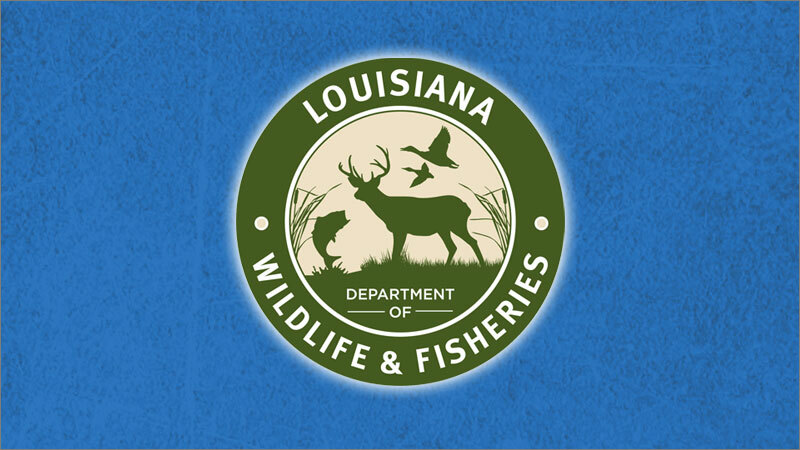 Agents allegedly witnessed the men spotlight a doe and shoot it from the passenger side of the vehicle, then approached and made contact with Richter, who was in the driver’s seat, and Parham, who was dragging the doe back to the vehicle, the release states. 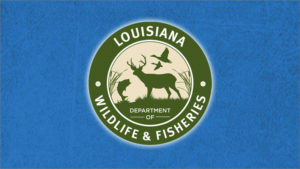 Agents seized both the deer and a .22 rifle. 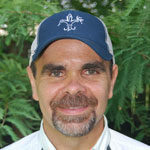 Hunting deer during illegal hours brings a $900 to $950 fine and up to 120 days in jail. Hunting deer from a public road and hunting from a moving vehicle each carries a $100 to $350 fine and up to 30 days in jail. The men may also face civil restitution totaling up to $1,624 for the replacement value of the illegally taken deer, according to the release.